Start Email Write and send an outgoing email. Depending on your Access level, this option may not be available to you. You can also write and send an email through the Quick Links menu by choosing Start Email. 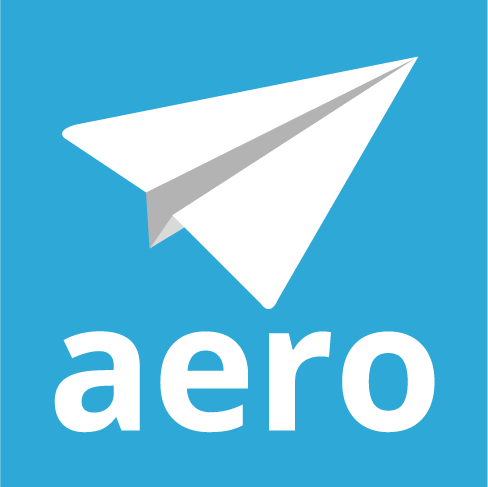 Add Note Write a Note that will appear in your Aero list as a time-tracking Aero. Depending on your Access level, this option may not be available to you. You can also write a note through the Quick Links menu by choosing Add Note. Refresh List Refresh your arrow list. Check Email & Refresh List Refresh your arrow list and check for new emails. Depending on your Access level, this option may not be available to you.